After Netflix launched an extensive search last month for an actress to play Princess Diana in the fourth season of their hit series The Crown, they announced yesterday the role has been cast. 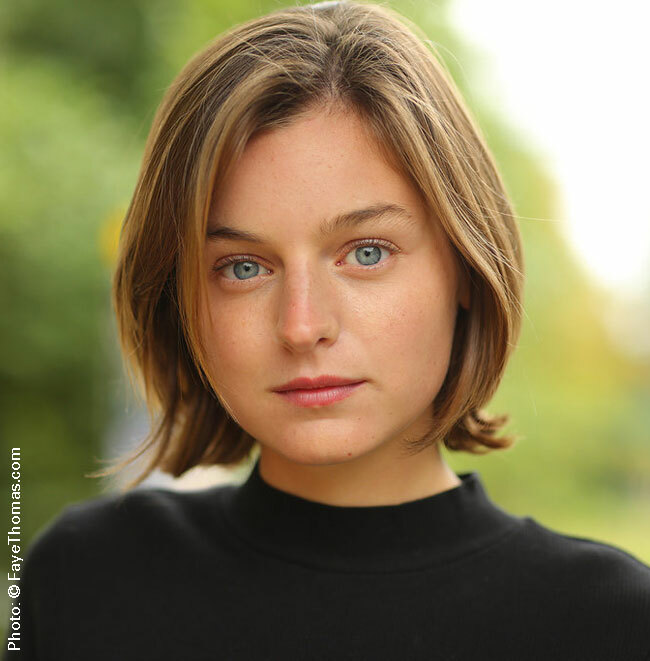 Newcomer Emma Corrin, who appeared on one episode of the British TV series Grantchester earlier this year, has been chosen. She has also filmed a role in the feature film Misbehaviour alongside Keira Knightley, which does not yet have a release date.